Delicious meals is an aid tot sufferers with MSBesides various easy and quick recipes, this book also contains practical tips on planning the meal en provides a useful section of ergonomic kitchen aids. The book is largely divides into symptoms making it easier tot find dishes relevant to your particular situation. The Dutch version, Koken met smaak (ISBN 978 902154933 0) is also available. When you've been diagnosed with multiple sclerosis (MS), you're still allowed to eat and drink whatever you like. 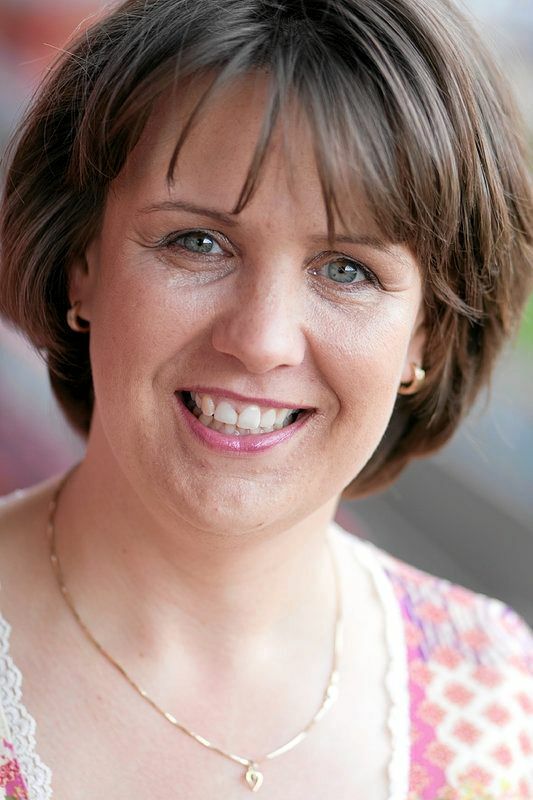 A special regimen isn't provided by the attending health professionals, such as the neurologist and MS specialist nurse, but a healthy and varied diet is recommended. Symptoms often arise from MS that generally affect your eating habits and hinder the manner in which you prepare food. You suffer from fatigue or for example sensory disturbances in your hands. To keep on enjoying delicious and healthy meals it's necessary and important to adjust your cooking style and bring a bit of fun and more satisfaction back into your kitchenlife. 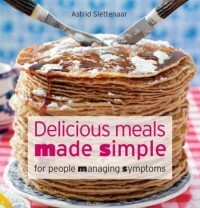 Astrid Slettenaar has written this book as an aid to sufferers with MS. Besides various easy and quick recipes, this book also contains practical tips on planning the meal and provides a useful section on ergonomic kitchen aids. The book is largely divides into symptoms making it easier to find dishes relevant to your particular situation. (1974) is verpleegkundig specialist MS in het Medisch Spectrum Twente. Al sinds 1996 is zij in het neurologisch veld werkzaam. 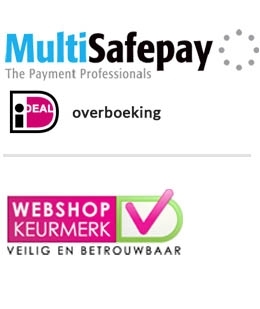 Zij geeft les op de opleiding voor MS-verpleegkundigen. Ze is voorzitter van de Stichting Verpleegkundig Specialisten MS en bestuurslid van de MS-jongeren Twente.